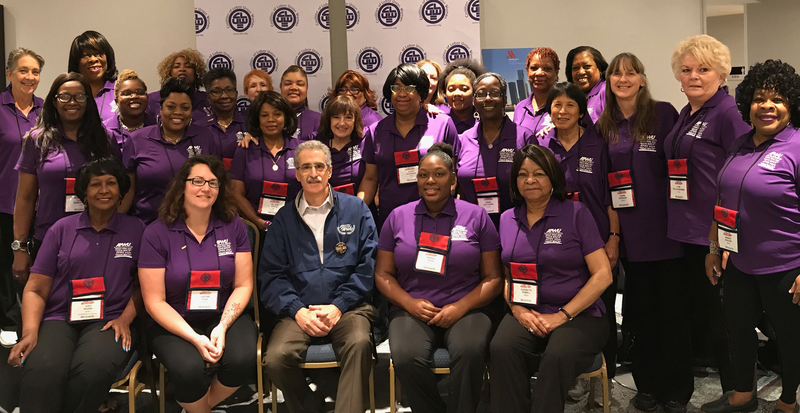 09/26/2017 - The Coalition of Labor Union Women (CLUW) had their 19th Biennial Convention in Detroit, Michigan from Sept. 6-9. Over 400 union delegates from across the country attended, representing 27 national unions. CLUW is a national women’s organization within the labor movement. Its goals are to empower women in the workplace, advance women in their unions and promote policies that support women and working families. APWU Members Receive Jobs With Justice Award for Stop Staples Victory! On June 13, APWU members received the 2017 Jobs With Justice Eleanor Roosevelt Human Rights Award for the victorious Stop Staples campaign. 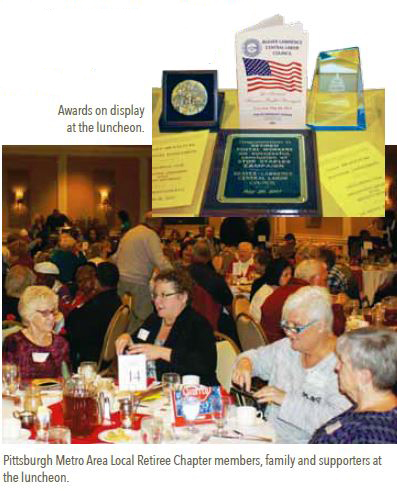 The award honored the memberships’ successful efforts to save good union jobs and fight back against efforts to privatize retail postal services. Read more about APWU Members Receive Jobs With Justice Award for Stop Staples Victory! Unity and Activism - Key to Victory! After a dynamic three-year campaign, we have won the Stop Staples fight! Postal management informed the APWU in writing that the “Approved Shipper” program in Staples stores would be shut down by the end of February 2017. The boycott against Staples is now over. Read more about Unity and Activism - Key to Victory! 01/16/2017 - Click here to watch President Dimondstein's message to APWU members saluting them and the union's many supporters for their work to stop the USPS-Staples deal.